He lives his days trying to honor God with his life, bring glory to Christ, and not go nuts in the educational realm. At night, he enjoys his time with his amazing family. There is nothing he enjoys better than running around the backyard in circles, arms spread out wide, making airplane sounds with his sons. (Especially when one passes overhead. It makes his oldest get so giddy!) When he’s not playing with the kids, he is trying to be the best husband possible to his lovely bride and letting her know every moment how much he loves her and how truly precious she is to him. Other passions of his include baseball (#GoCubsGo), running (well trying to become a runner), writing, and reading. His favorites include anything by Mr. Clive Staples Lewis or John Ronald Reuel Tolkien. 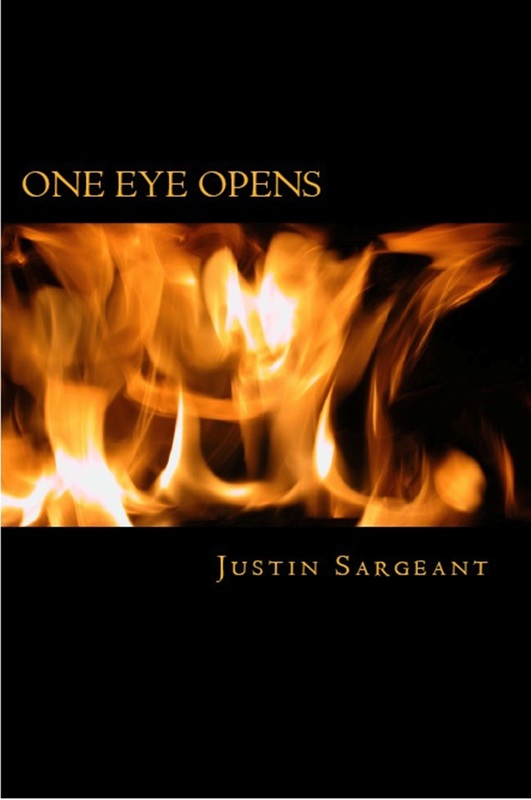 Justin Sargeant is a Kern County based Educator, author, and novelist. 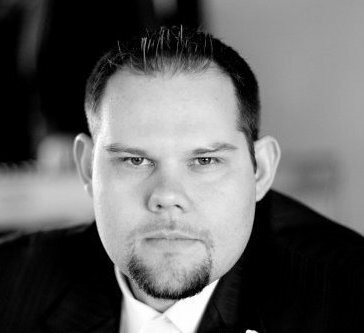 He received a Bachelor of Arts in History with a Minor in English Literature from California State University of Bakersfield, a Master of Arts in Secondary English Education as well as a Master of Arts in Educational Leadership from Point Loma Nazarene University. His love of fantasy and knowledge of Medieval history combine is his first series The Stones of Revenge. 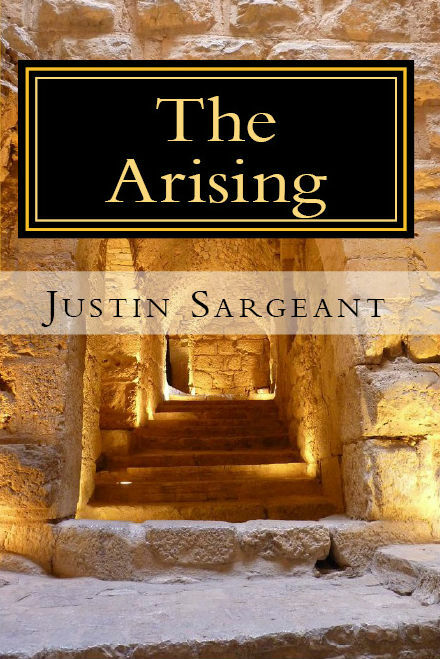 Book 1: The Awakening and Book 2: The Arising are available on Amazon.com. You are blessed indeed, thanks for following my blog. My husband and I had our first daugther 9 short months ago. I’ve never experienced a blessing so great beyond salvation in Christ. I completely agree and congratulations to you! Hi Justin! Thank you SO much for the “follow” on my blog. It blesses my heart to know that my poetry is touching others : ) I’ve read your blog and I LOVE your values, your love of Christ and love of family! I’ll be following on your blog, and look forward to your future posts. God bless you. I really appreciate and pray for the readers God sends to me! Hey! Thanks for stopping by and following my little blog. I’ve returned the favour!! Cheers mate! No problem. You have a great blog! Thanks for the follow over at Mommy Meditations! I love Lewis as well. I think “A Grief Observed” was, by far, the most incredibly raw piece of literature I have ever read. As a writer myself, I can’t even imagine the bravery it would take to write and publish something like that. Just started the “Screwtape Letters” recently, and am a bit rattled by how accurately he captured Satan’s attack on our spirits. I love the blog, btw. Hi, Justin. Thank you for stopping by and following my blog! Hi Justin, thanks for stopping by! Nice to ‘meet’ fellow Christian writers and bloggers! Thank you very much for taking the time to like my post. I look forward to reading your posts. Thanks again. Thanks for the follow on my knitting and crochet blog. Interested to know, if you have time to answer, what was it that lead you to my blog? I am doing a post on Gilead by Marilynne Robinson soon. The book is a must-read for anyone interested in religion. Hope you’ll check it out! Great blog and a lot to read. Very interesting. Thanks for sharing. Wow, familiar much?? I started Bible college in the early 90’s, looking to major in ANYTHING but Education – no way was I going to teach *shudder*…and now I’m a year from graduating from Sam Houston Sate University petrified I’ll fail before I get my hands, um, brain, on as many junior high students I can! I’m an English/Language Arts/Social Studies major, and while I worry a bit about being the most effective and affective witness I can be in a public school, I know that whom God calls, He equips. I found your blog quite by accident, while writing a lesson plan on the hero’s journey, and by accident, I mean on purpose…just not mine. Thanks for your encouraging posts – I look forward to reading more. Wow, that’s awesome! I completely agree that God equips whom he sends! His plans truly are perfect. I’m glad you stopped by and I hope my blog helped. I haven’t had much time in the past few months due to my teaching but summer’s right around the corner! Good luck on your upcoming career and don’t be a stranger!